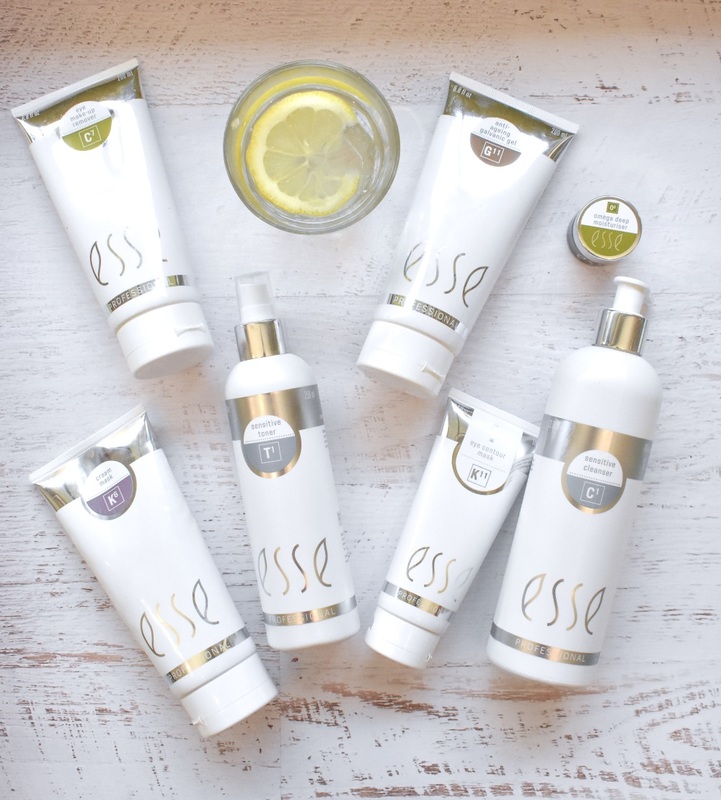 Innovative aesthetic solutions inspired by nature. 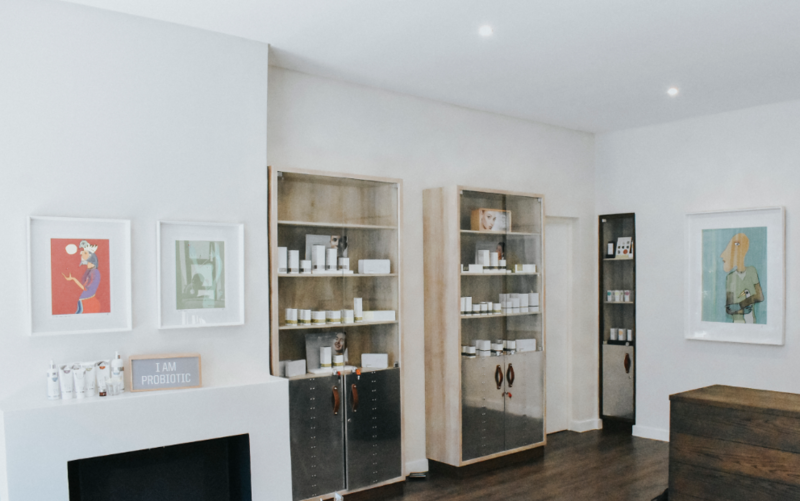 Nine is an aesthetic facility for men and women created with a passion for natural health, wellness and of course the technology behind anti-ageing of the skin and body. 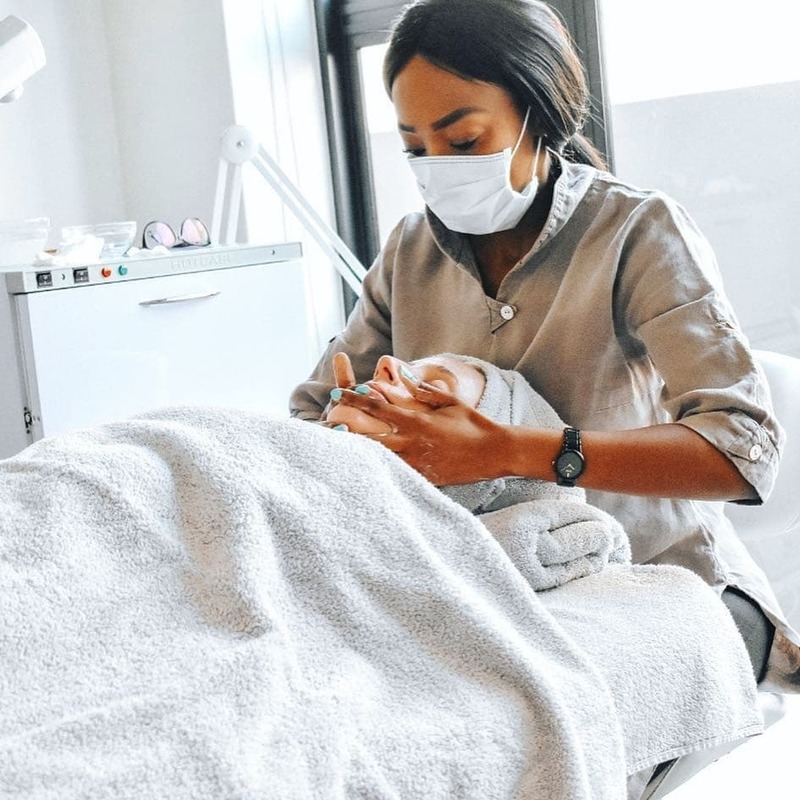 At nine aesthetics, we specialise in anti-ageing for your skin, body and mind, our holistic approach to anti-ageing, increases the chances of optimal results and long-term benefits. We realise that life isn’t easy, but we are here to guide, advise, and make use of the latest technology to help fast track your results. 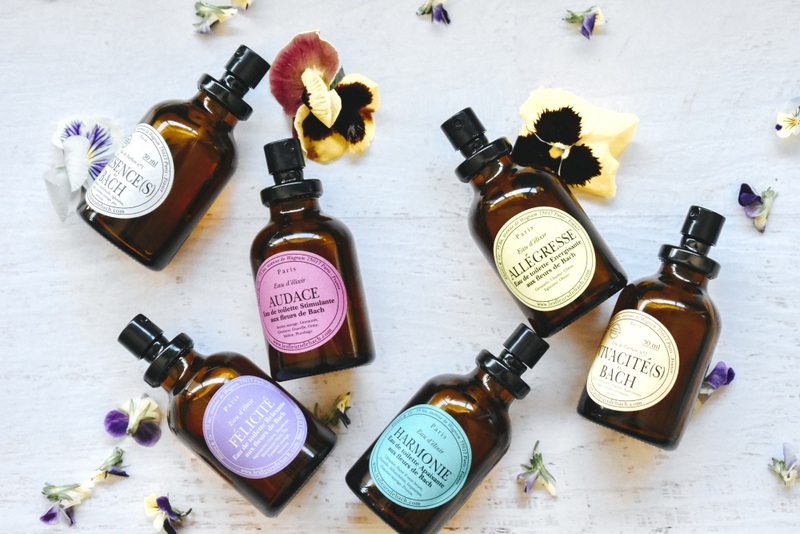 Discovered this haven in the city via the Esse website. Loved my first facial experience with Olly and can’t wait to go again. A wonderful, knowledgeable and caring team. 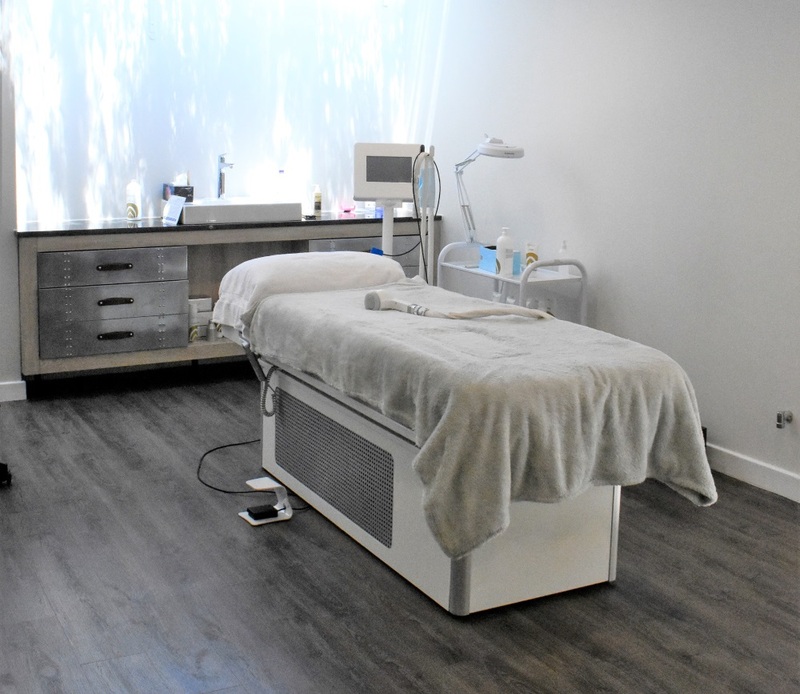 I had “The Siren Package” at Nine Aesthetics which included Esse Facials, a 10 Day Guided Gut Cleanse, as well as RF and Cavitation Treatments. Fantastic service, and Emilie, her mom and Ollie made me feel welcome and comfortable throughout all the treatments. 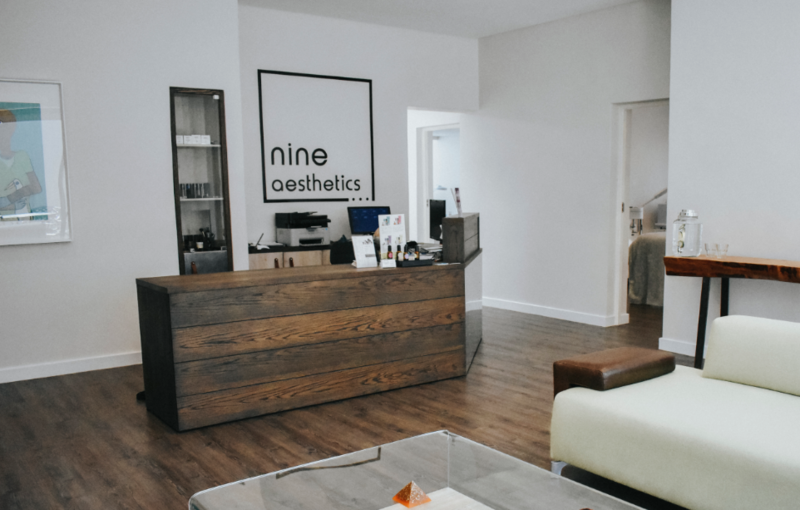 Would highly recommend Nine Aesthetics if you are looking for professional service and comfort and especially if you are feeling sluggish and want to reset your gut and skin health before December. It truly is a haven of health and nurturing. ? The Esse was so wonderful I will find time to have it regularly. Nine Aesthetics received your message. You'll get a notification when your pre-registration is approved.